Your Doll House. Your Hobby. For the Creative Spirit in You. We are a two-fold doll house website. 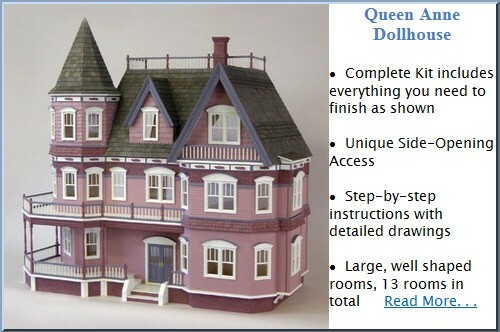 On one side we focus all our attention on helping you build your Dollhouse. Such as how you can create quality structures for yourself or others. Then taking it to the next level in designing the plans from scratch and other techniques. However if you are not driven that way we have items for sale also. Actual houses, kits, furnishing and more. You will not have to search the web for ideas. We have them all right here for you. Bring out YOUR Creative Side in Miniatures. 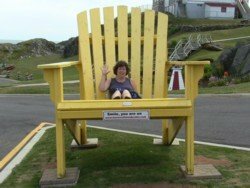 Yes Virtually Travel to Your Own Mini World with the Help of our Expert Mini Guide. Have fun, enjoy yourself. With us, imagine a Doll House so creative and compelling you'd envy the Miniature Dolls who lived there. Relaxing Fun a Main Focus. We've all heard how little children develop what they love at a young age. This is where we start our miniature adventure. In our childhood. What better or ideal place to begin? A place that is fun and carefree. Teach yourself to be a big kid all over again. Bring back fun in all you do. There basically are some problems with the above scenario. And we all know it. Most of us think we do not have the time, talent or needed resources to create that blissful picture above. Mostly it is in what we allow ourselves to pursue. We can keep telling ourselves we can not do this or that to the point when there is no more time. Or we can start today and release good ideas into our lives and benefit from each one we incorporate. First off we have to commit to ourselves in ways we never have before. We have to decide to tackle any problem that comes our way. Yes even where doll house design is concerned. Even there we need deeper, more focused solutions. Learning to say "no" and "delegating tasks" is important here. Have you ever started something and knew right away that the job at hand was a waste of your time? Like you know you are spinning your wheels somehow? And you have succeeded in taking yourself way off course for your entire day? Right in that moment it is important to know when to stop any task that is not in the plan. Saying no to yourself or others when what you or they want will take you way off course is a lesson well learnt. 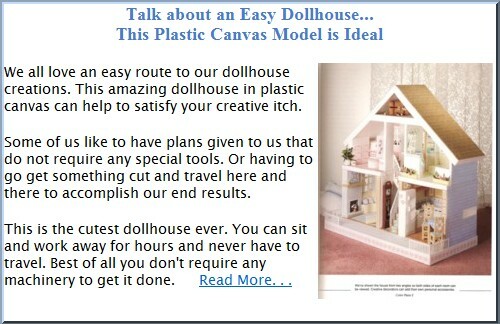 This step leads to more productivity in your overall doll house creations. However, though it has to be you who does it for you. You can not watch others practicing this concept and benefit. It takes a hands on approach from you. And that part is fully in your control. 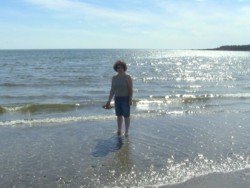 You can cancel some activities and incorporate others to the point where you are well on your way to developing the ideal scenario for you, your hobby and your life. Think talent may be a hard one to establish? We know you have looked at your designing efforts in the past and thought "no way ..." Maybe you have even been guilty of using your finished design to practice your aim at the garbage can. What we want to do is encourage you to do more not less. Practice design elements to the point of acquiring not just one but several skills. Though not just practicing them but in the end mastering them. So you then have a fistful of talents you can bring to mind and be happy with you over. Ones that energize your self esteem. We promise when you sign up to create dollhouse plans like a professional you will be well on your way to developing the designs you have always dreamed of but never found. In a short amount of time you will be able to develop your own blueprint. Outline what you envision in a tangible 3D View. Be the first of your friends or relatives to display your talents this way. With practice take your talent further by designing an actual full scale structure if you desire this route. Be complimented for the effort and results you are receiving with this program. Add to your self confidence as a result of the skills you develop. Uniquely able to express who you are in this miniature hobby. Perhaps even begin to be recognized for your talents and achievements. The list could go on and on with the personal benefits you could discover and create for yourself and others. However you could also continue just as you were when you got here. And remain unchanged by choosing an alternate route. Leaving your skill-sets undeveloped. Or better yet! Join in the pleasant excitement of designing what you love and desire today. It's never too late to develop in ways you will cherish forever. We can not wait to see what your mind comes up with. So click here to see all the benefits of designing for yourself but not by yourself today. Join us in the pursuit of this relaxing as well as "childlike" hobby. The two pictures above illustrate that you CAN do your E-Biz anywhere these days. Kindles, iPods, and iPads make it all possible to remotely pursue your online ventures anytime. Do you crave a start in the right direction? Click here if you do. Also find more topics: top, right column under heading "Craft EBiz Tips". You CAN do this too. Find out how .. Click here ..